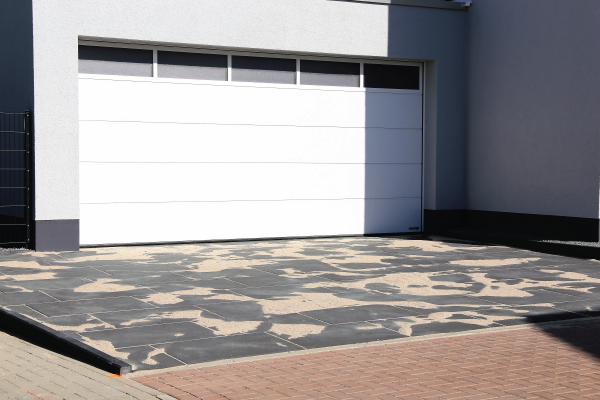 Sectional garage doors tend to be more popular than single panel, but both styles have their good and bad points. We’ve put together a quick comparison guide to help you decide which is the most appropriate for your situation. Price is a big deciding factor when it comes to any budget. Single panels often cost less than sectional garage doors, when made with the same materials, mainly due to fewer components and ease of manufacture. Installation of a single panel is also less complicated – making a DIY fitting an easier option. 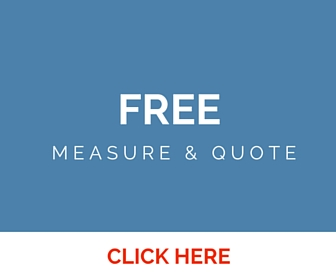 We do, however, recommend that you have your door professionally installed – complete with our workmanship guarantee. There is a wide variety of both materials and designs for each type of garage door. Sectional garage door designs need to consider that there are segments required to make the door work. Because a single panel garage door only has one section, they can often be more aesthetically pleasing, or fit in with the design of the home, and the neighbourhood. Single panel garage doors are often found in older homes, or where the design of a new build includes a vintage look. A high quality sectional doors can also almost appear as a single panel. A sectional door can also include in-sets such as windows or other features as well. There are more modern features in a sectional door, and they are considered safer than single panel doors because they do not use extension springs. Because a single panel door is heavy, springs are used to help lift them. It is very important to maintain the springs and inspect them often. The most common time for a spring to break is when someone is either opening or closing the door – and this can cause serious injury or even death. It’s also worth remembering that a single panel needs way more clearance when opening compared to a sectional door – making it more suitable for smaller spaces. Each type of door has pluses and minuses. Consider these following lists when making your decision. Have a wide variety of designs and finishes. Do not need as much space to operate. Do not require as much maintenance. Have a look through our gallery of options. Of course, if you have any questions, please call us on 02 9604 1169 or get in touch for expert help.